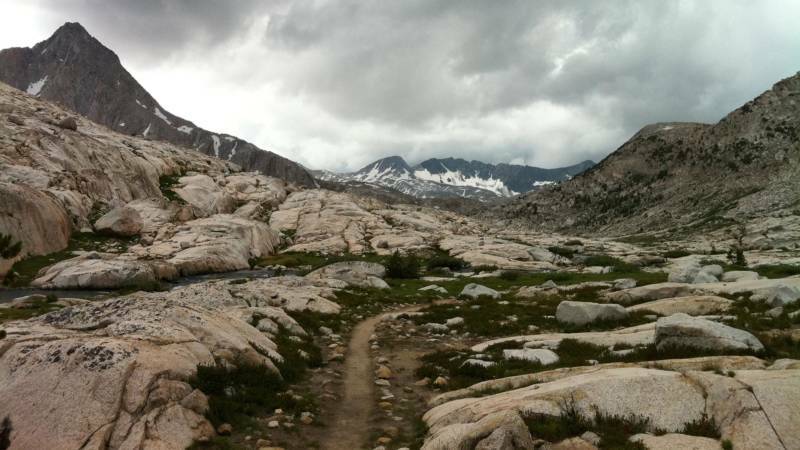 Every year, thousands of people hike on the John Muir Trail (JMT) in California's high sierra. That's a lot more than anyone imagined when the 211 mile trail running from Yosemite Valley to Mt. Whitney was founded over a hundred years ago. With increased usage taking a toll on the route, we discuss new efforts to preserve the trail's history and environmental integrity. If you've hiked the John Muir Trail, what makes it unique? What would you like to see its stewards prioritize?